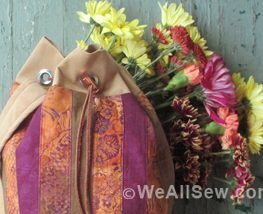 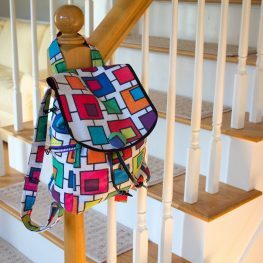 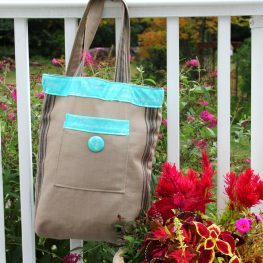 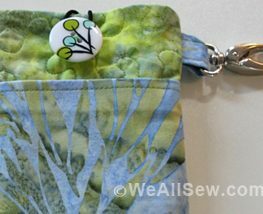 Just in time for autumn, a pretty and practical bucket bag from Sue Bleiweiss, whose other projects for WeAllSew include a Wool Applique Needle Book and a Padded Phone Pouch. 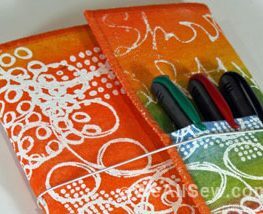 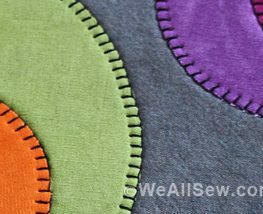 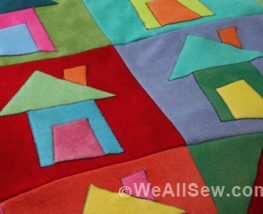 Keep warm on chilly winter days with this easy-to-make appliqued wool blanket. 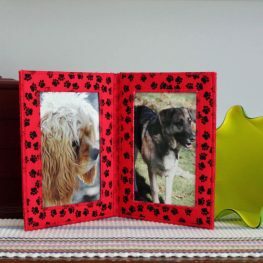 Why not double the “recipe” and make two? 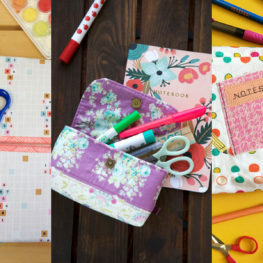 We’re sure you know someone who’d love to receive one as a gift! 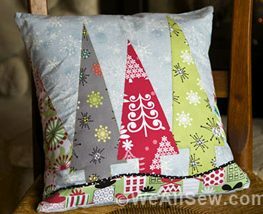 The simple appliqué design of this pretty pillow cover evokes thoughts of winter – snow, evergreens, holidays, and being snug and warm by the fire while cold winds blow outside.